Can you believe it’s the middle of the summer already? 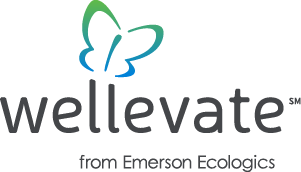 I’m now offering you the opportunity to purchase your supplements at a 15% discount from wellevate ℠, a new service I am using. 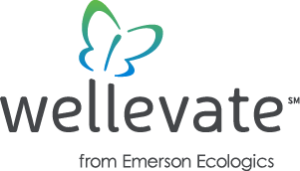 This service allows you to purchase from the entire Emerson Ecologics catalog as you please from any smart device or computer and have the products shipped to your house. 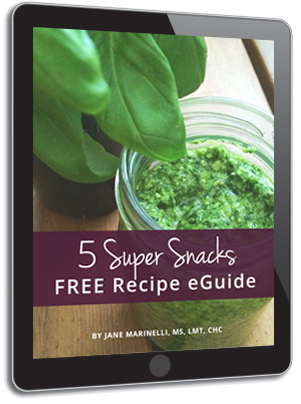 You will enjoy free shipping on any order over $49 and can ask me for recommendations via email anytime you please. Just go to the link below and click the register button to activate your account and make your first order. I am pleased with this new option as it makes things much easier for you to purchase your supplements! Please click on the link below which will direct you to the wellevate ℠ registration page. Simply click on the link in the email, register, and you are ready to go. If you run into any issues or have any questions please feel free to Customer Support at 855-WELLEVATE. The support team can walk you through how to activate your account and place your order. 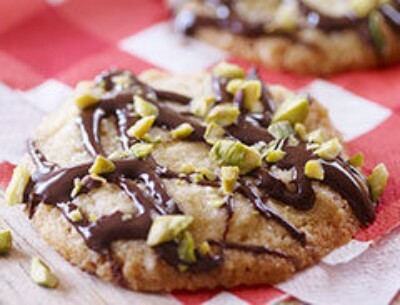 These cookies pack a healthy punch with the dark chocolate and pistachios!